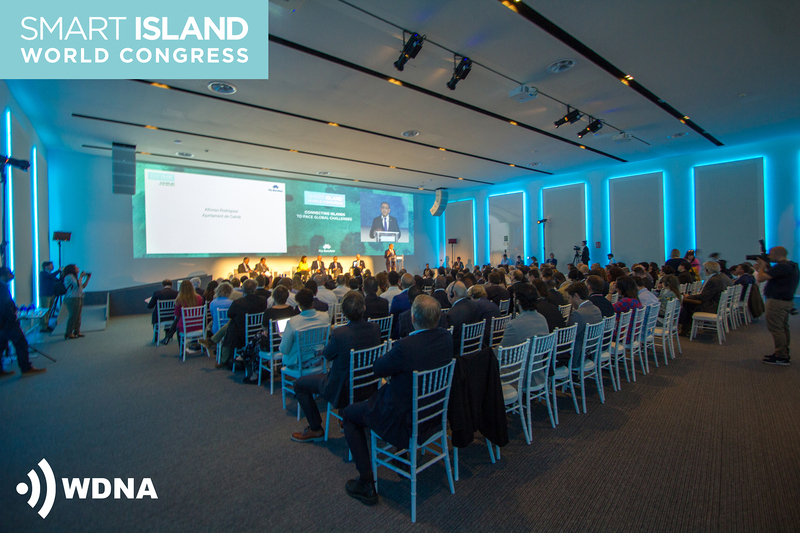 WDNA presents “ALMA” at the SMART ISLAND WORLD CONGRESS: a unique Smart City project! 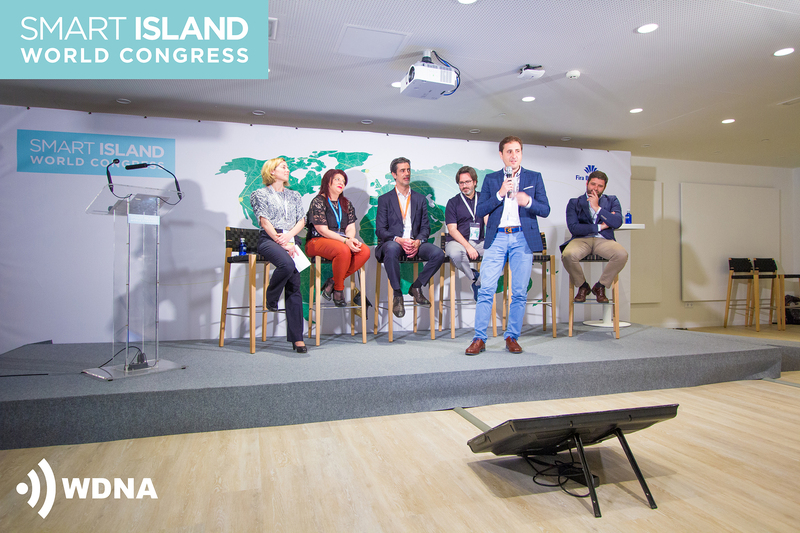 At the second edition of the technological congress on the most important islands of the world, WDNA Group had the honour to present “ALMA”,an ambitious project which combines technology, information, sustainability and a strong social heart. 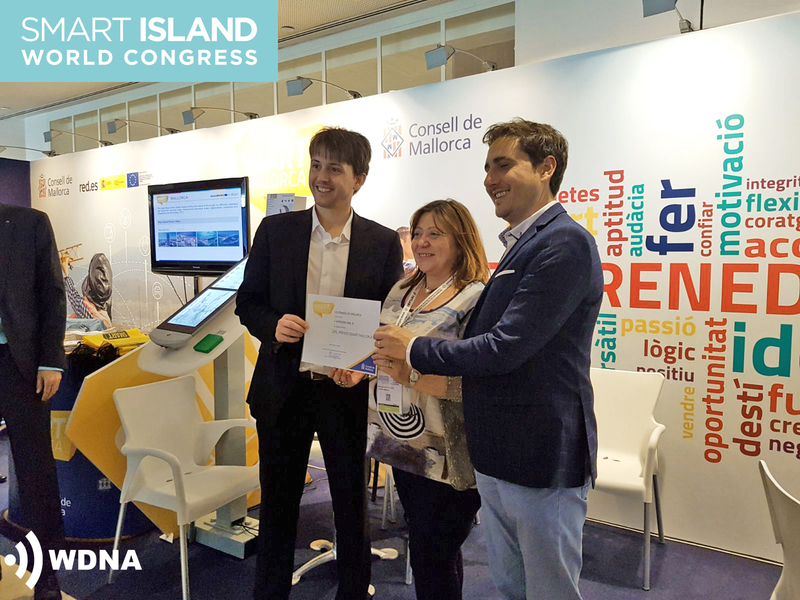 WDNA was awarded the “1st Premi Smart Mallorca” by Mr. Josep Lluís Colom, insular director of Modernization and Innovation and president of the jury. 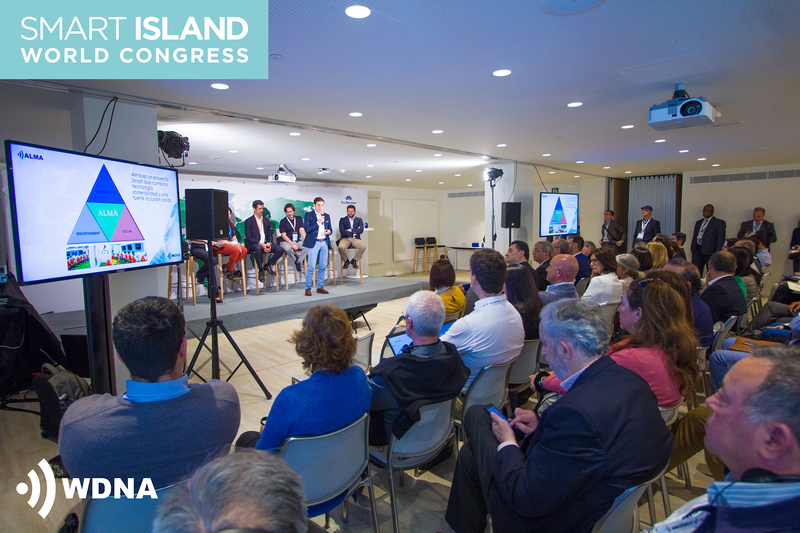 The SMART ISLAND WORLD CONGRESS 2018 was held on April 23rd and 24th at Calviá. 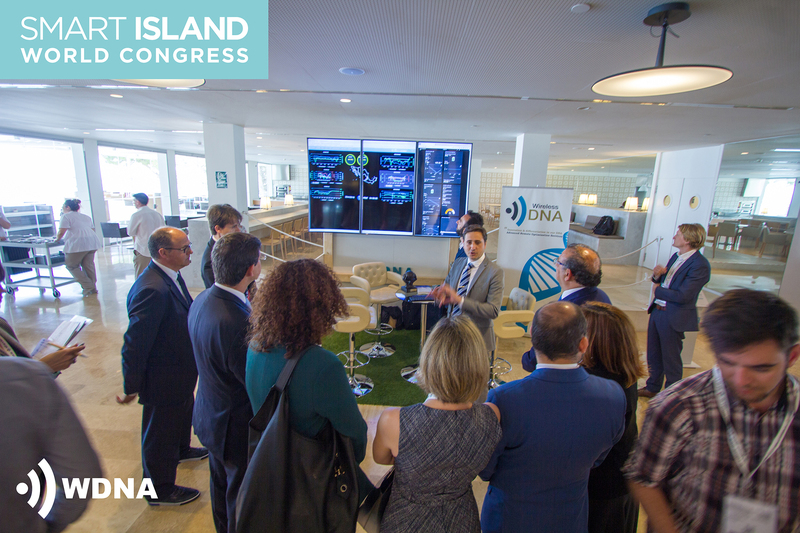 We presented our Smart City project, “ALMA”, a unique ecosystem of artificial intelligence that ensures the protection of the information and codifies it in an advanced way through Big Data and algorithms of deep learning. All this through the latest sensors monitoring technologies and a team of experts in different fields (PhDs, engineers, physicists, mathematicians and social professionals). 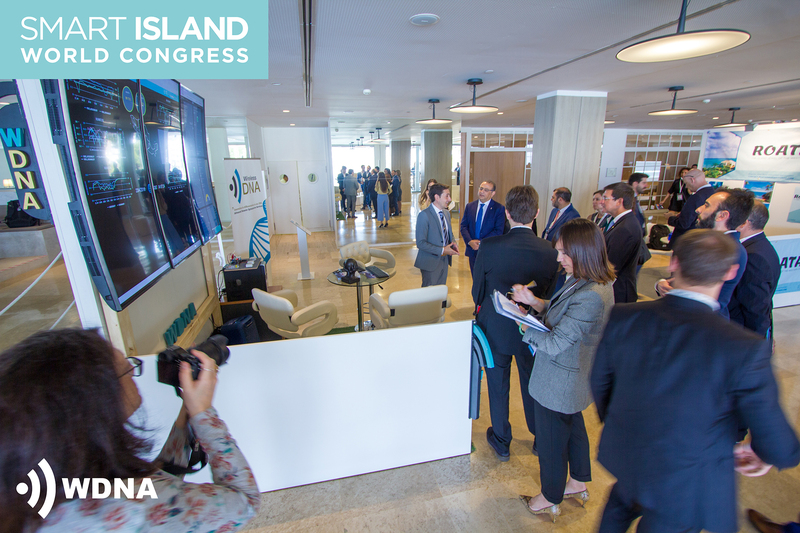 The result is a truly intelligent urban platform that guarantees a more productive and efficient life through technology, social interaction, the community and the conscience.